RateMate, a travel tech startup is looking for a marketing intern to start immediately! 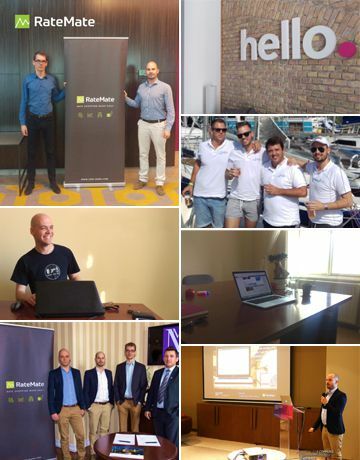 Be part of our London/Budapest/Riga based, fast growing startup, which aims to revolutionise the event- and rate intelligence sector of the travel tech industry. we are an ideal match.